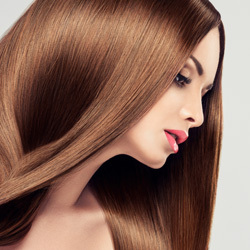 Hair color specialists in Cape Coral at the Bruce Todd salon are trained in the most modern color techniques and trends. Conveniently located at the corner of Hancock Bridge Pkwy and Santa Barbara, we’ve been serving the cities of Cape Coral, North Fort Myers and Fort Myers for the past 20 years. 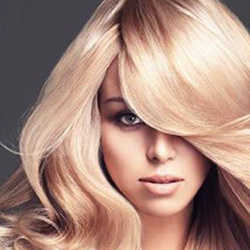 As a team, Bruce Todd Salon is dedicated to maintaining and caring for the integrity of your hair. 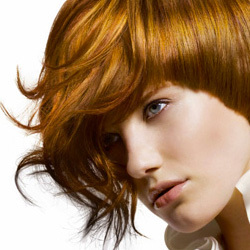 Stunning color treatments should nourish your hair, not deplete it. That’s why Bruce Todd Salon exclusively uses GOLDWELL hair color and GOLDWELL shampoos conditioners and styling products. 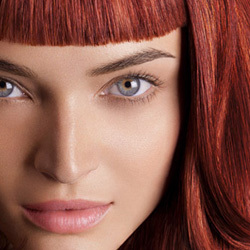 GOLDWELL has always been dedicated to the perfection of color. Creating subtle tones, traffic stopping effects, or restoring youthful hues with highlights is possible with this amazing product line. 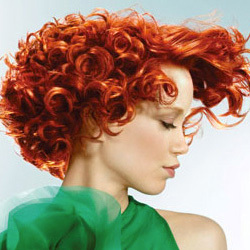 GOLDWELL hair color products produce colors that are reliable and results that are long lasting. Our color results are world class and we love the fact that these color products are engineered to leave your hair healthy and shiny. All stylists in the salon are required to maintain ongoing advanced education requirements. We have an education driven culture and skill set growth is mandatory to meet the changing needs of our clientele. We understand the importance of listening to our clients’ expectations is essential to keeping them looking their best. We begin each appointment with a personal consultation. The stylist will listen to your current lifestyle activities, including work and play, then determine the appropriate color treatment to fit you. Swimming is my favorite exercise! I’m in the sun all the time! I work a corporate job! These aspects of your life will determine treatment and style options. Combining intelligent products and innovative techniques are just some of the reasons our clients stay with us! Contact us today at 239-772-7755 and schedule your free consultation. Choose the time that suits your schedule and our team of qualified color specialists will help you achieve your perfect color! You can also click here to book your appointment online.